With the theater being dark during the summer, you may be wondering what we have been up to here at Triad Stage. Don’t fear! We’re in full-on planning mode for the season ahead. Our building may look quiet from the outside, but the staff are working hard behind the scenes preparing eight high quality productions to be delivered to the Triad region in the coming year. 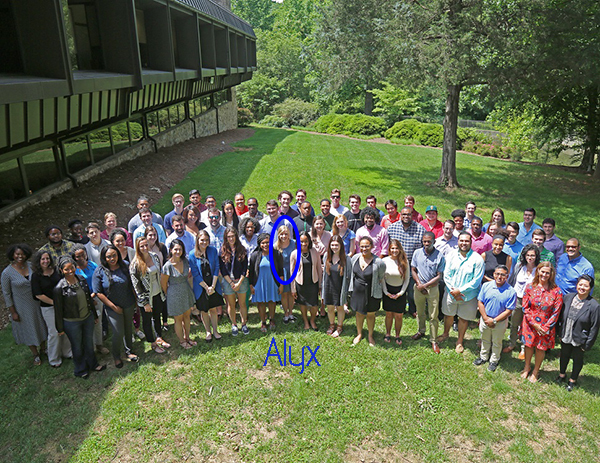 To help us out this summer, we’ve been thrilled to welcome Elon University student Alyx Bean as our first Opportunity Greensboro summer intern. Alyx is an Arts Administration student with a passion for community development. This season is the perfect time for Alyx to work with us. She’s getting the opportunity to assist in the rapid expansion of our Learning Program, and the preparation for our 17th Season.Here at Triad Stage, lifelong learning is a shared and fundamental value. We support programming that inspires new and creative ways of thinking, and promotes personal and professional growth. In collaboration with the Opportunity Greensboro Fellows Program, we seek to bridge the gap between academia and theater arts professions. 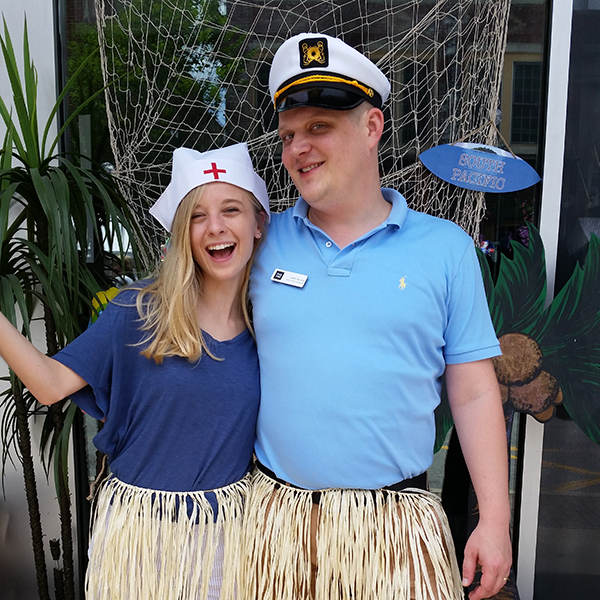 Alyx Bean and Justin Nichols at our pop-up photo booth for SOUTH PACIFIC on Fun Fourth. The Opportunity Greensboro Fellows Program is an initiative of Action Greensboro. 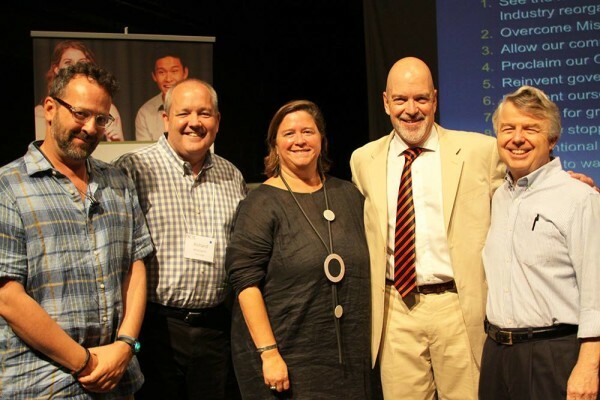 The program launched last year with its inaugural student cohort. This program addresses the need to attract and retain young professionals in Greensboro from local colleges and universities. Accepted Fellows are given the chance to gain valuable work experience, develop critical skills at the Center for Creative Leadership, build a strong network through exclusive mentorship, and engage in the community through living and working in the city throughout the summer. 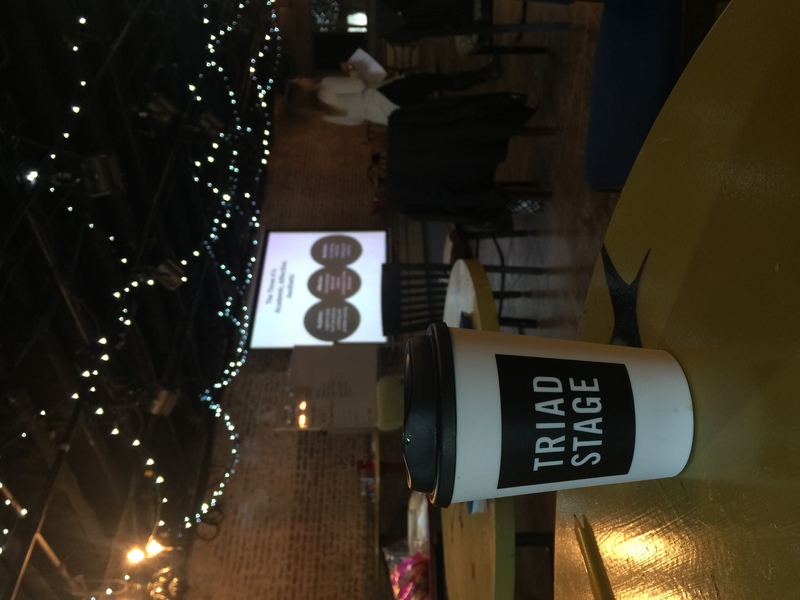 In 2017, Triad Stage become one of the collaborating organizations to offer a professional paid internship opportunity to local college students. 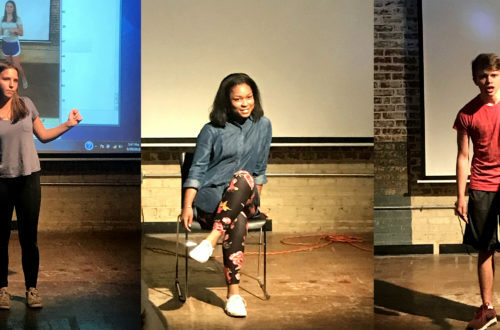 This summer, our summer Fellow Alyx has been working alongside Triad Stage’s Development Manager Justin Nichols and Marketing Manager Tiffany Albright to support the development of fundraising and marketing plans for the season, and assisting with general office administration. She is also getting the opportunity to observe and foster relationships with our staff, and to learn more about a profession in theater arts. We’re so pleased to be a part of this exciting new program that will support both Alyx in her professional development, as well as Triad Stage in our season preparation. We look forward to continuing our collaborative relationship with the Opportunity Greensboro Fellows Program, and can’t wait to see the benefits that this initiative will bring to our city. What a wonderful opportunity for the young professionals. 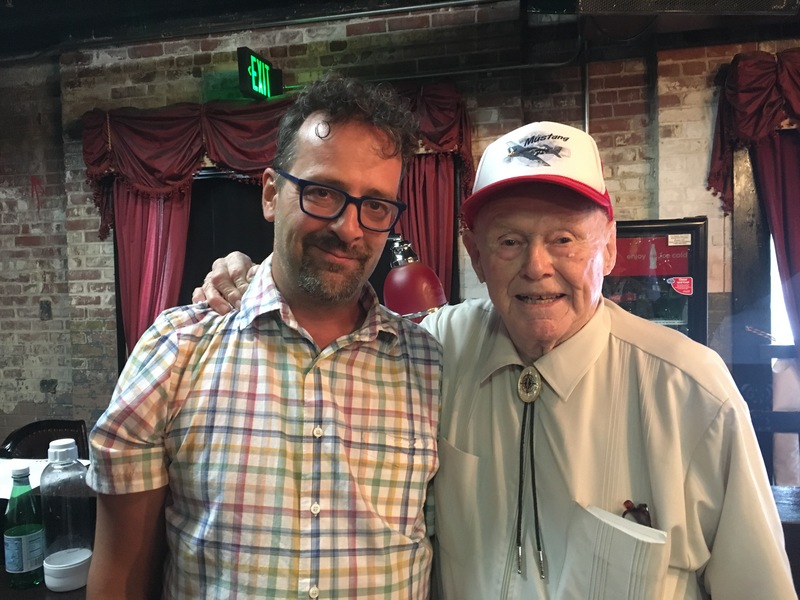 Kudos to you for extending your theatre hand and sharing valuable knowledge & experience.